A much overlooked Dark Age battle between the Kingdom of Mercia and the Kingdom of Kent that was a surprise victory for Kent due to careful tactical surprise. The battle fought at Otford in Kent pitched King Egbert II of Kent against a much larger invading army of Mercians. The invaders sought to outflank the main Kentish defences at Rochester by crossing the unguarded ford at Otford, but Egbert got there first and the two armies clashed in the waters of the River Darent. The battle was fought between armies that rode to war, but fought on foot in the typically English battle formation known as the shield wall. Fighting with spear, sword and shield the outnumbered men of Kent held the Mercians at the ford, then launched a carefully judged flank attack that tumbled the enemy back in confusion and won an unexpected victory against the odds. 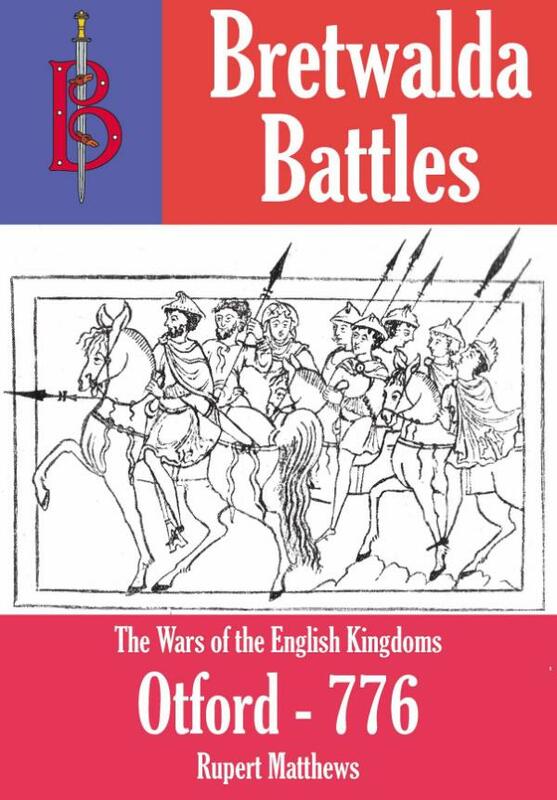 In this book historian Rupert Matthews outlines the reasons for the war and gives detailed notes on English weaponry and tactics of the time before describing the events of the battle itself and its aftermath.